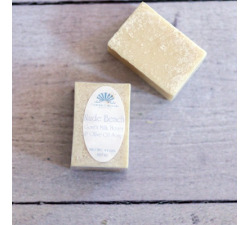 A quick trip to the coast is the best way to begin or end any day. 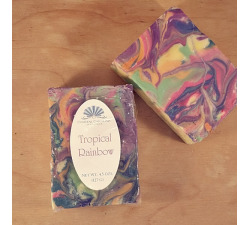 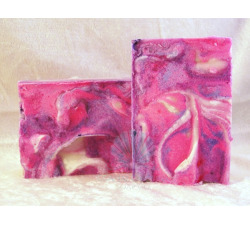 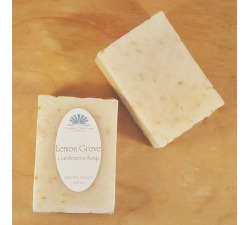 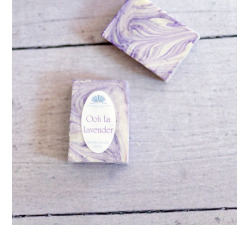 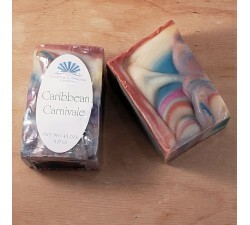 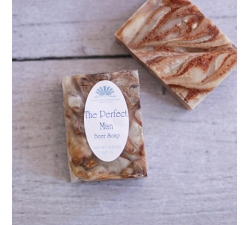 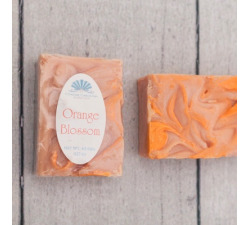 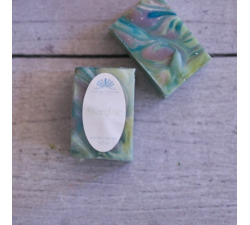 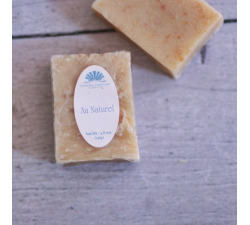 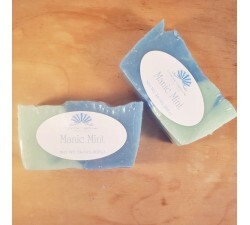 Take one of these incredible soaps into the shower with you and enjoy some time on our sub-tropical beaches. 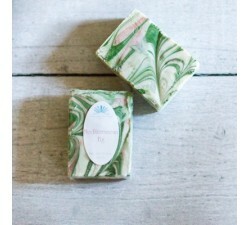 Soaps There are 16 products.